Diet Pills Watchdog | TeaTox: Too good to be true? 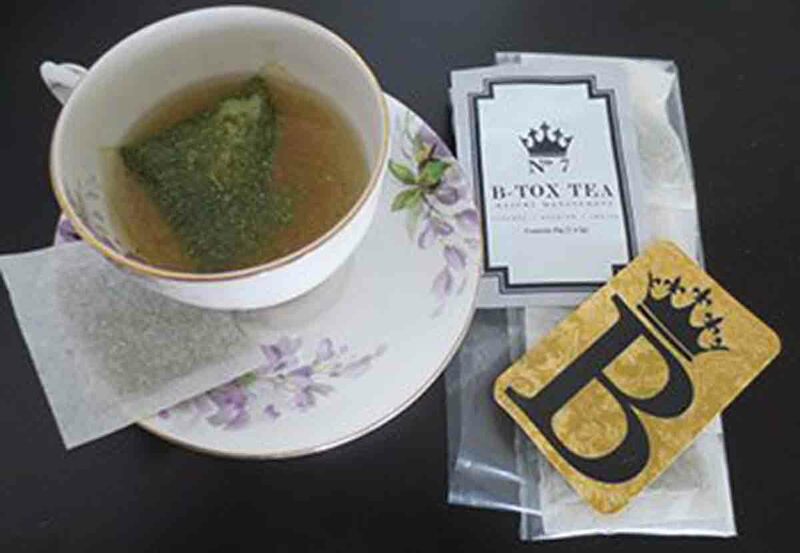 Home » Diet Investigations » TeaTox: Too good to be true? TeaTox: Too good to be true? Page updated Aug 20, 2018. First published Jul 6, 2015. TeaTox. It’s the latest craze that everyone seems to be going mad for. There are now so many variations of the product that it makes it difficult to choose whom to go with. But what really is a TeaTox and will it work for you? If you search the hashtag ‘Teatox’ on instagram you will find nearly 270,000 posts, ranging from before and after pictures, to celebrity endorsements to selfies of people drinking it. It is the latest fashion statement, but is it really good for you? How do the brands differentiate? Is it just like the normal tea we can drink at home for a fraction of the price? Here we’ll look at what a TeaTox is exactly, what the different brands are saying about their creation and how it can work, or not work, for you. 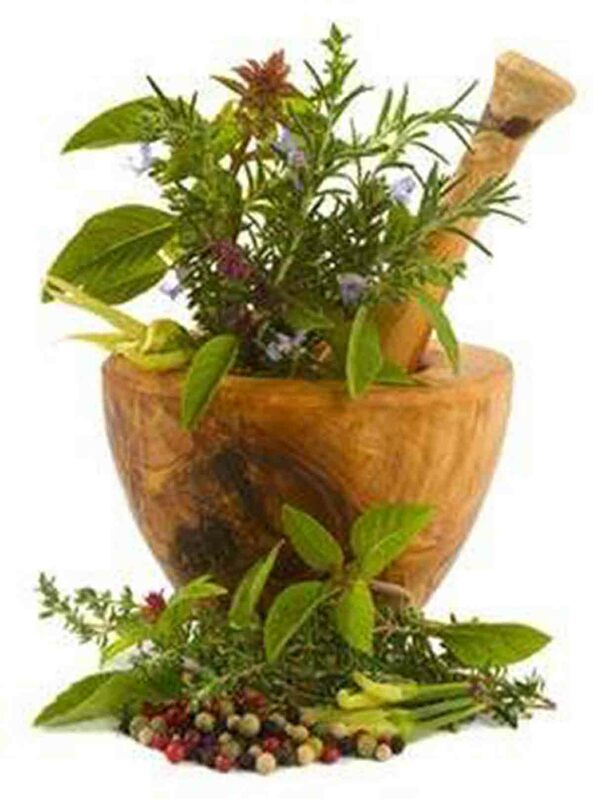 The most common thought when you hear of a tea that helps you detox, is to think of herbal or green teas. They are not the same thing at all. 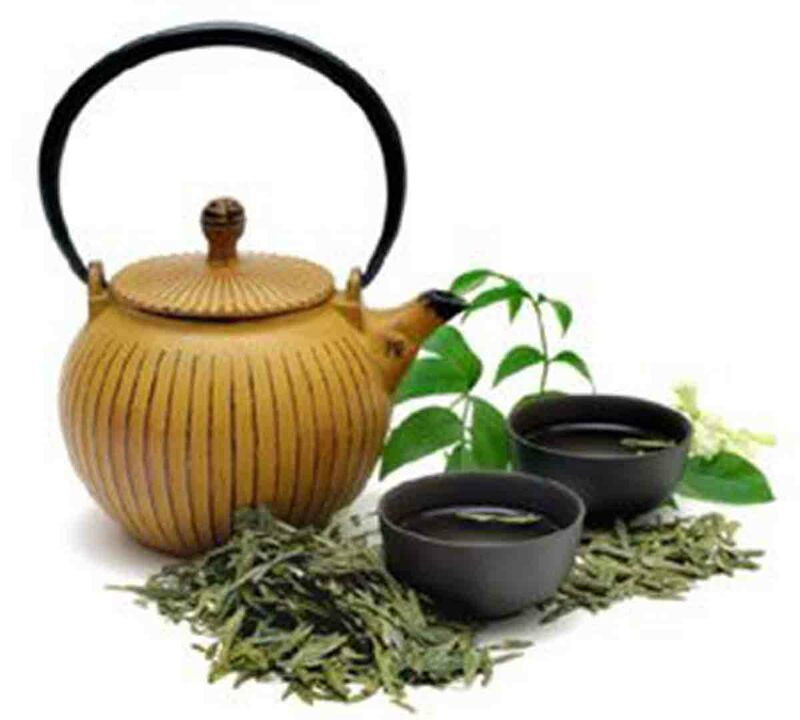 Herbal and green teas do have some health benefits that can benefit your lifestyle. Many people who are busy and under stress drink Camomile to help them relax and sleep as it is free from caffeine. 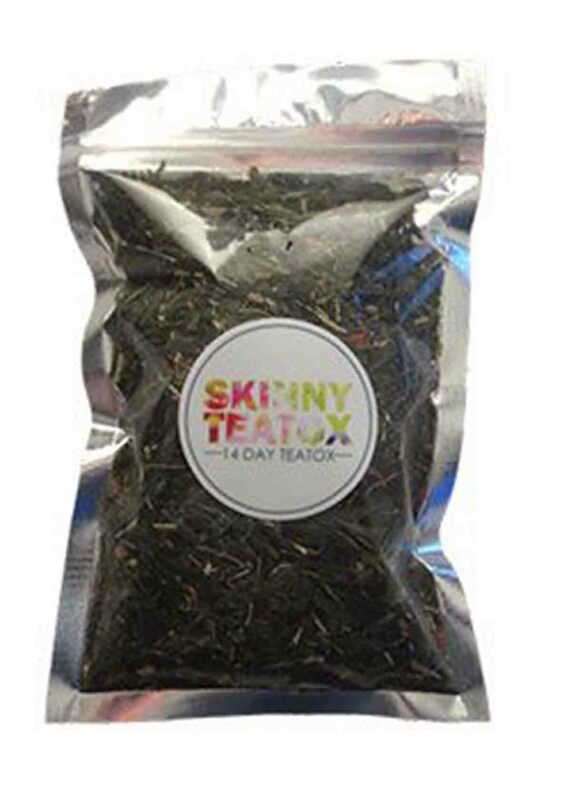 The main difference between these types of teas is that TeaTox teas contain a herb called Senna Leaf, which is a natural laxative that flushes out waste from your system. Diuretics, such as Dandelion leaf are used to help lose water retention. These two things are what causes the weight loss. Some people would say that it doesn’t count as weight loss because you aren’t losing fat, but the teas help set you up for a healthy and balanced lifestyle as long as you eat and exercise regularly. What’s actually in the TeaTox teas? None of these ingredients should be taken over long periods of times as they do have side effects. For this reason it is advised that Teatoxing should be taken over short amounts of time. Celebrities will swear that this is the best detoxing product out there because it is easy to use. Not only this, but it is relatively cheap to buy compared to some that are in the form of pills. But what they don’t tell you are that it does come with side effects that necessarily aren’t being advertised by the providers. If any of the symptoms are being experienced it is recommended that you stop using the product immediately and in some cases, seek medical attention. As soon as you type in ‘TeaTox’ on the internet so many options come up that it’s hard to decide who to go with, when in reality they all do pretty much the same thing and contain the similar ingredients. Below are a few of the main ones that pop up and one or two that are a little bit different. 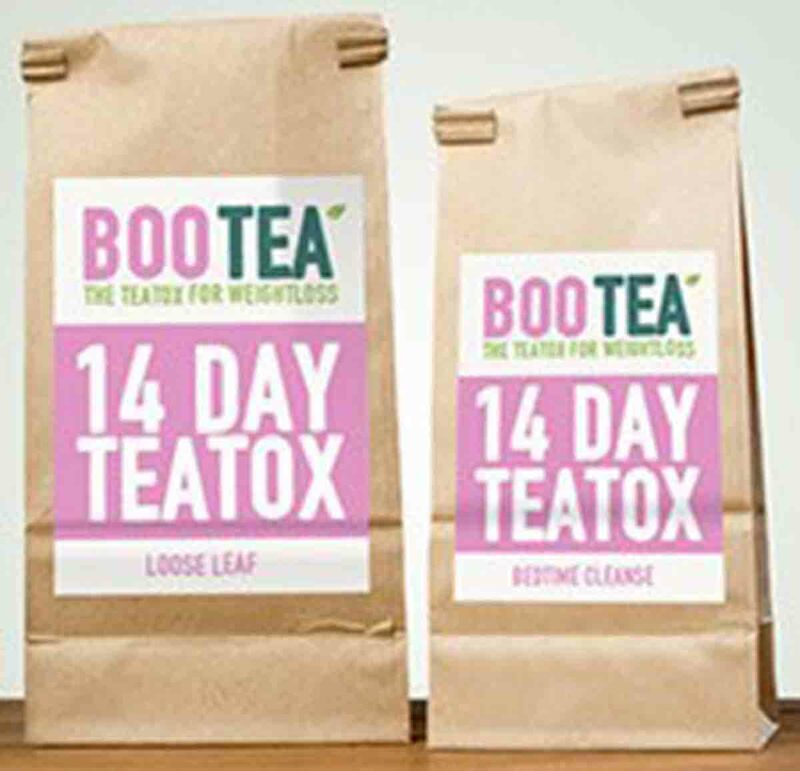 Based in the UK, Bootea is one of the most popular TeaTox products, being sold in Holland and Barrett on high streets all around the UK and being advertised across social media. They claim that they use 100% natural health supplements that will help promote weight loss, raise your energy levels and help you to detox naturally. Whilst the daytime detox contains a small amount of caffeine to increase energy, the Bedtime Cleanse contains Senna combined with Liquorice root, both of which are laxatives. Whilst reading reviews from customers it is clear that there are a range of side effects including chronic diarrhea and stomach cramps. There are a lot of positive reviews regarding this product but there are also a few that claim the product did nothing for them. I followed a clean and healthy diet and exercised moderately. To be honest I didn’t feel much benefit or see any real changes. For more information on this please see our Bootea Review. 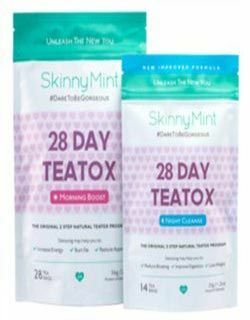 Unlike most of the companies that produce Teatox who are based in the UK, Skinny Teatox is based in Canada and pride themselves in using 100% natural ingredients, which is what all the companies are saying. Not much difference there. However, instead of just offering the traditional Morning and Evening Teas, Skinny Teatox offer their 7, 14 or 28 day kits in the original flavour or a mint one. They also have a product that no one else seems to have on the market. 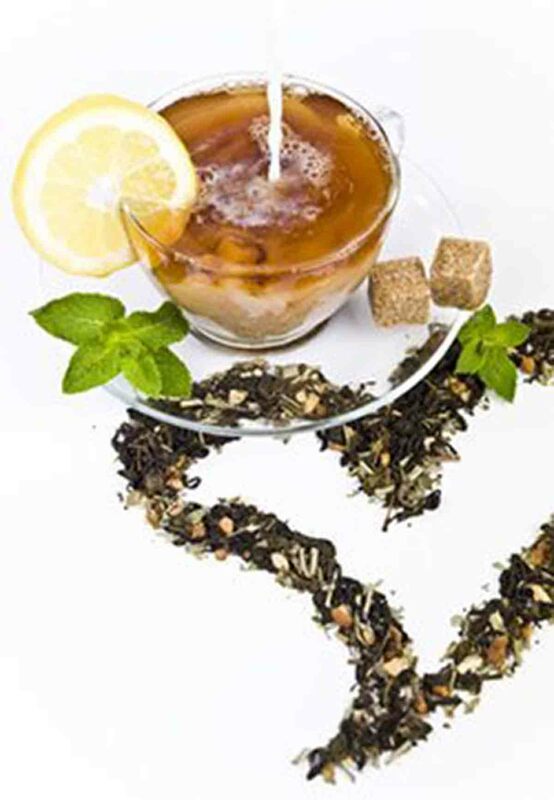 Fat Free Chocolate Energy Tea, which is designed to ‘ward off sweet-tooth cravings’. It is definitely innovative and gives them an edge against the competition whilst appealing to the female population who love a bit chocolate in the evenings. Just like Bootea, their Evening Tea contains Senna, which means that you could possibly feel side effects, such as stomach cramps, dehydration and diarrhea. On their page regarding the products they do ask you to stay hydrated and eat the right amount of calories, clearly stating that this isn’t a supplement for food. They even state that their teatox can be toxic in high doses. For this particular product there are a variety of reviews ranging from 1 star to 5 stars. Definitely noticed a difference in terms of bloating which is great but did not notice a difference in appetite or energy. The first thing you see is the opening quote on their website states that they will offer you “A Bath for your insides” with a “range of health beneficial, natural and organic brew’s”. Sounds intriguing, doesn’t it? It definitely grabbed our attention. Based in Melbourne, Australia, they offer a wide range of products that not only help with weight management through detoxification, but they also have products designed for your skin, sleep, PMS and even one for men. It’s an all round company that promises to help you become healthier. Focusing on their B-Tox Tea for weight management, it is clear to see that once again they have used Senna in the ingredients, although they have cleverly called it by it’s other name ‘Cassia angustifolia’. There seems to be a pattern with the common ingredients. With hardly any variation in the product or the way it is taken it seems that the cheapest of the Teatox products would work just the same as the most expensive one. The reviews are mixed, like with most Teatox brands, many often saying that they are experiencing stomach pains and that the tea doesn’t taste nice. I couldn’t sleep at all! The morning after was spent in the bathroom – I actually had to go every time I ate or even had a glass of water for the entire day…It’s a laxative, that’s all it is. If you would like more information on Queen B or any of their other products please visit their site. Once again there is another company, this time based in Singapore, that offers two types of Teatox teas in their plan called the Morning Boost and Night Cleanse. With the Morning Boost there are extra ingredients that haven’t been featured in the other makes, such as Strawberry, Pineapple – both of which are antioxidants – and grapefruit leaves. The same, however, cannot be said for the Night Cleanse, once again containing Senna leaves. Regardless of this, there have been plenty of reviews and celebrities trying the product such as Kylie Jenner to get into shape for summer. What’s refreshing about their site is that when it lists the ingredients they actually tell you what they do. For example, with the Morning Boost they have said Green Tea is present and that it is ‘energizing, fat burning, immunity boosting’. This isn’t something that most companies do, leaving it up to you to look them up. Once again there are mixed reviews, some standing out more than others, claiming to have side effects that the company say you shouldn’t have. This seems to be a hidden gem among all the detox teas out there because for once there isn’t a trace of a laxative producing ingredient in sight. This statement comes with a sigh of relief because it seemed that everybody was doing the same thing. The main ingredient is GABA Oolong, developed by scientists in Japan, which is made by exposing tea leaves to nitrogen during their processing instead of oxygen. GABA stands for Gamma Amino Butyric Acid and prevents over-excitement of the nervous system as it is one of the main neurotransmitters for the Central Nervous System. Sounds complicated, right? What GABA actually does is to improve your mental focus and activity, providing a stress relief and aid in weight loss. Not only this, but it can also help increase your energy levels, help in sleep and has natural anti aging products. There are so many positives to this ingredient that the list could go on for a while. Even though it is early days, there has been scientific research to show that there are no side effects from drinking this tea. 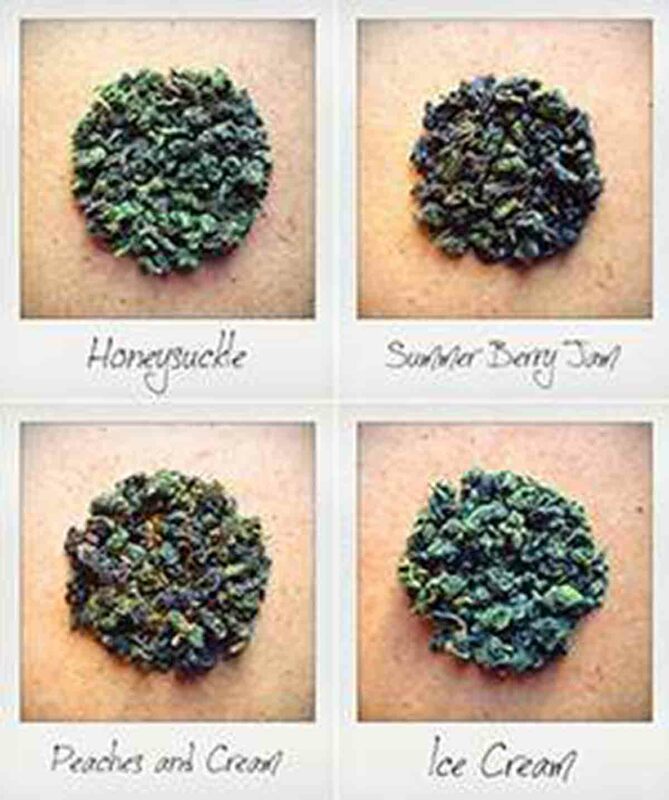 The purpose of these flavors is to satisfy those sweet tooth cravings and offer a healthy snack alternative. It seems that they are a hit with the public as there are an abundance of 5 star reviews on their site. Tried this hot, very nice…but cold it is fab, a lovely vanilla sweetness that is reminiscent of ice cream, felt like a kid in summer again!!! I was contemplating buying this tea due to the price but I wasn’t disappointed. The flavors and smell of the teas are delicious! I have noticed that the tea has reduced my bloating around my stomach. This tea is worth a try, I will definitely be ordering again! Up until recently people were just talking about whether the teatox teas actually worked or if it would be cheaper just to drink Green tea. Now a new problem has arisen. It seems that people who haven’t been informed properly have been doing these new detox diets whilst being on the contraceptive pill and now they are finding out they are pregnant. Bootea seem to be the brand that everyone is putting the blame on. The main problem with this is that there was no warning on the package that doing the cleanse could stop the pill from working if it was taken within 3-4 hours of the laxative effect that is present in the teas. Bootea have responded saying that in their FAQ section on the website it states that their product can affect the effectiveness of the Pill. I’ve been on the Pill for almost 14 years! 28 days of Bootea…PREGNANT! Many women are saying that it should be clearly labeled on the package as some people will only buy it from Holland and Barrett and not bother to go on the website for more information. Supposedly, what causes the Pill to be ineffective is that when you drink the Bedtime Cleanse the night before, it produces a laxative effect the next morning so that if the Pill is taken in the morning it will simply be washed through your system. Medical experts are advising that people take extra precaution whilst doing the detox diets. You may not be absorbing your pill correctly and it may be the effectiveness of it is reduced. -Dr Sarah hardman, Deputy director of the Faculty of Sexual and Reproductive Healthcare, London. Is it worth your money and effort? The simple answer, no it isn’t. In our opinion the best thing to do to lose weight is to eat a healthy balanced diet, drink around two liters of water everyday and exercise regularly to see real results. It seems that all these ‘Teatox’ diets are just another way to quickly lose water retention and waste matter by including ingredients that make you go to the bathroom a lot. It has caused many people to wake in the middle of the night with severe cramps and to become lethargic due to dehydration. If you want something that is actually healthy for your body then we suggest you opt for herbal teas, such as the ones sold by The Skinny Tea Co, featured in this article, or drink Green Tea. It saves you a lot of hassle and money too.